The Canadian Securities Administrators (CSA) introduced the second phase of its effort to address significant retail investor protection issues on Thursday — proposing a ban on deferred sales charges (DSC) on mutual funds and on the payment of trailer fees to discount brokerages — but Ontario’s new Conservative government already is promising to torpedo the initiative. The CSA announced the proposed approach to its long-standing concerns with investor protection and market efficiency in the retail investment business in June. At the time, the group of provincial and territorial securities regulators announced a series of so-called client-focused reforms that aim to ensure firms are prioritizing their clients’ interests over their own. In addition, the regulators signalled at that time that they would not ban embedded compensation structures outright, but that they intended to propose a ban on DSCs for mutual funds and on the payment of trailer fees to discount brokerages. The CSA released those proposals for public comment on Thursday. Yet, as the CSA announced its plans, Ontario’s ministry of finance declared that it doesn’t agree with the proposed approach, which was developed under the previous Liberal government. This sudden about face by Ontario follows six years of consultation, debate and research among regulators, the investment industry and investor advocates into long-standing concerns about investor protection, and market fairness and efficiency in the retail investment business. According to the CSA’s notice, the regulatory proposals announced on Thursday would effectively ban DSCs by prohibiting the payment of upfront sales commissions by mutual funds to dealers; and they would prohibit the payment of trailing commissions to dealers that don’t assess suitability, namely discount brokerages (a.k.a order-execution-only [OEO] dealers). The CSA says that these measures, coupled with the proposed client-focused reforms, which are out for comment until Oct. 19, will curb conflicts of interest, reduce investor harm and lead to lower-cost investment options for clients. The measures also would explicitly end the practice of discount brokerage clients paying for advice they don’t receive — a practice that’s also the underlying basis for a couple of proposed class-action lawsuits. The CSA says it expects these changes will lead to dealers seeking compensation from investors directly rather than generating it from upfront commissions paid by mutual funds. These compensation arrangements would be “negotiated and settled exclusively within the dealer-client relationship,” the CSA’s notice suggests. The proposals, which are out for a 90-day comment period ending Dec. 13, contemplate a one-year transition period from the time final rules are adopted. The CSA indicates that it doesn’t expect firms to convert existing mutual funds sold with DSCs into a different sales charge option. Those redemption schedules would be allowed to run until expiry and firms would also still be able to sell DSC funds during the transition. “These proposed amendments, together with enhanced registrant conduct requirements proposed under our client-focused reforms, comprise the CSA’s policy response to the investor protection and market efficiency concerns examined in our consultations on embedded commissions,” says Louis Morisset, the CSA’s chairman and president and CEO of the Autorité des marchés financiers, in a statement. 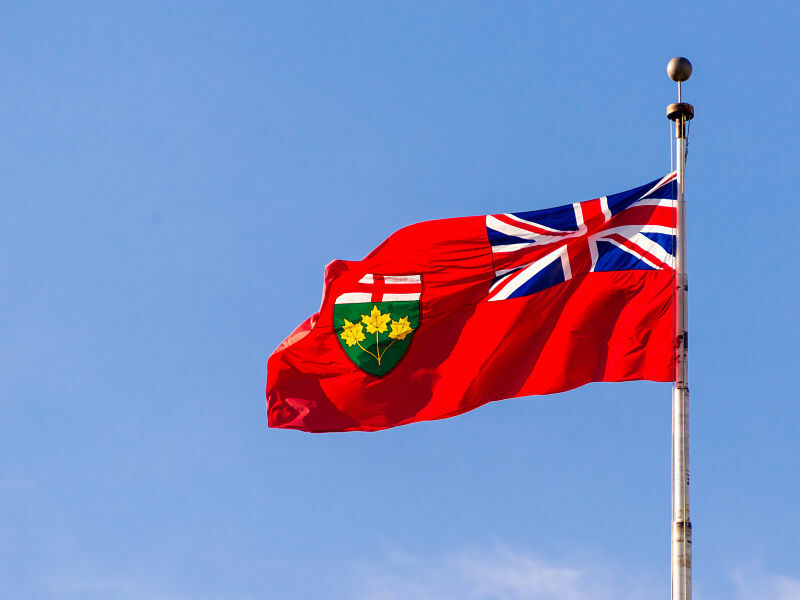 However, Ontario’s sudden opposition to regulators’ plans may now upend the initiative, given that regulatory changes are subject to government approval. “We will work with other provinces and territories and stakeholders to explore other potential alternatives to ensure fair, efficient, capital markets and strong investor protections,” says Fedeli in the statement.